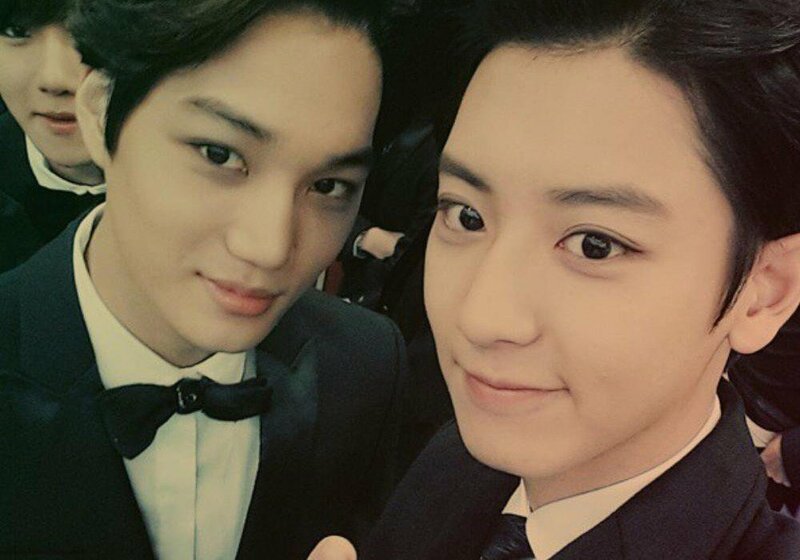 EXO's Chanyeol gave a late birthday shoutout to fellow member Kai. On January 15, Chanyeol wrote via Instagram, "A day late but...happy birthday Jongin. Just let me know what you want." 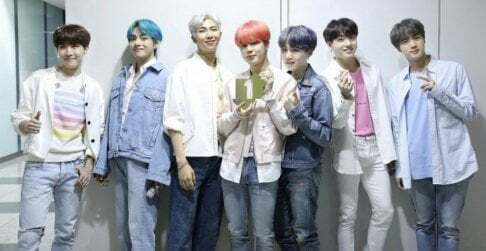 A screenshot of a private chatroom conversation was also revealed, demonstrating the members' cute interactions, wishing Kai a very special b-day. Meanwhile, EXO is scheduled to release their 1st Japanese album 'Countdown' on January 31.